At IRIS, we are Making Tax Digital! It’s been a while since I last updated you on our Making Tax Digital (MTD) progress, but rest assured we have been busy working on it. With just over 12 months to the first MTD legislative deadline, now is a good time to share our progress with you. We have been working very closely with HMRC and have regular meetings with their developers and policy teams. This has included having their API team come out to see us in Datchet, giving us the opportunity to talk through and demonstrate our MTD solution and also guide them on what else is needed and what should be prioritised. My colleagues and I attend monthly Software Advisory meetings organised by the ICAEW to discuss MTD, its impact on accountants and their clients and what the software industry, HMRC and the accounting bodies can do to make the transition as easy as possible. Our CEO, Sion Lewis has also been extremely busy in the world of MTD, he has met with Jacky Wright, the recently appointed Chief Digital and Information Officer at HMRC to talk everything MTD and was personally invited by the Finance Secretary, Mel Stride, to attend a meeting that included representatives from HMRC, the CBI, Government Digital Service Advisory Board, Teresa Graham CBE, Sage, Intuit and Xero to identify how HMRC can work to ensure businesses maximise the opportunities as we digitise the economy. So what have all these meetings and discussions enabled us to deliver; in our spring 2017 release we were the first software provider to deliver functionality that allows agents to import client data direct from HMRC. Then later in the year, in our autumn release we were the first major practice software provider to enable our customers and their clients to take part in the HMRC pilot of MTD quarterly filing for Income Tax. While other vendors are busy talking about their roadmaps and the solution they intend to build we have already delivered it and our customers have been the first to make successful MTD submissions to HMRC. Just as we did with FRS implementation our early delivery of MTD functionality not only gives our customers (and their clients) the time and opportunity to get to grips with a new regime and adjust process as required, it allows us time to tweak and improve the system based upon the valuable feedback we receive from those who use it. We will continue the roll out of this functionality as and when it becomes available from HMRC, so that IRIS customers are always at the forefront of Making Tax Digital. Our aim is to make the adoption of MTD as painless as possible and deliver productivity benefits to our customers as they embark on their digital transformation. HMRC is planning to come out of the pilot for Income Tax MTD filing and into a public Beta very soon. The pilot is currently only open to individuals with income from only one trade and/or rental income, if you are interested in taking part and have a client (or several) that meet this criteria feel free to get in touch with me at MTD@iris.co.uk and we can get you and your client(s) subscribed and registered with HMRC. 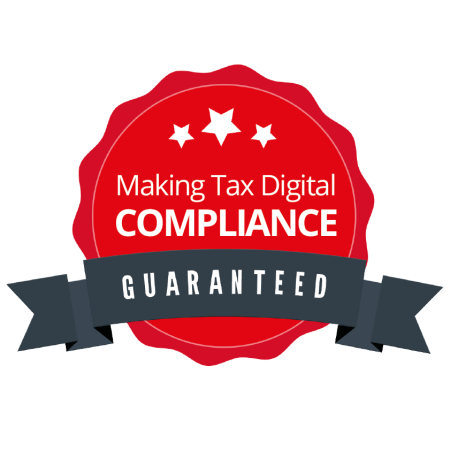 Visit our MTD Hub for more information on Making Tax Digital.